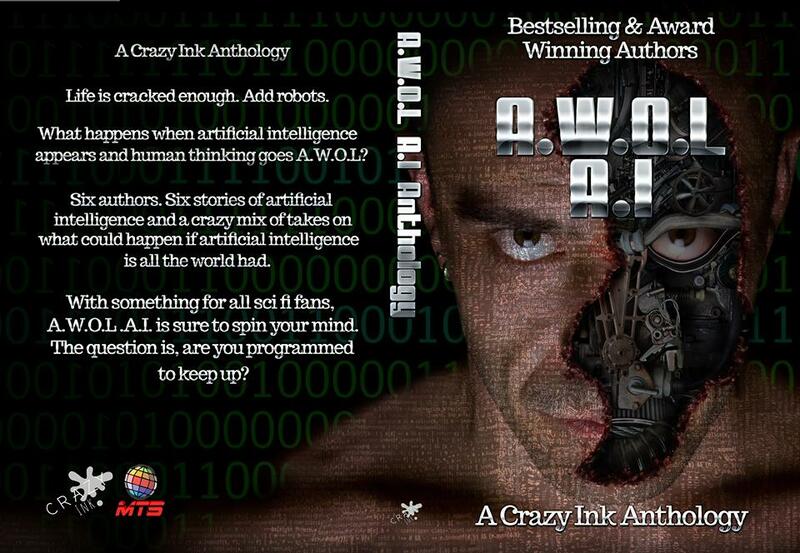 #SciFi #AI #Robots #Future #CrazyInk Purchase Link: http://mybook.to/AWOLAI ADD TO GR: https://www.goodreads.com/book/show/38450728-awol-ai... Release date: 5.17.18 A.W.0.L. A.I. 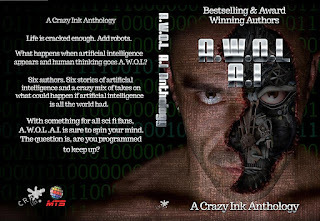 A Crazy Ink Anthology Life is cracked enough. Add robots. What happens when artificial intelligence appears and human thinking goes A.W.0.L? Six authors. Delete. Cursor back. Five authors, because, you know, viruses, updates and all that. Five stories of artificial intelligence and a crazy mix of takes on what could happen if artificial intelligence is all the world had. With something for all sci fi fans, A.W.0.L. A.I. is sure to spin your mind. The question is, are you programmed to keep up?